The U.S. job market is constantly evolving and changing. By Grant Suneson, 24/7 Wall St. The U.S. job market is constantly evolving and changing. Many jobs that once ranked among the most desirable are now less desirable, while many of the best jobs have only existed for a few years. 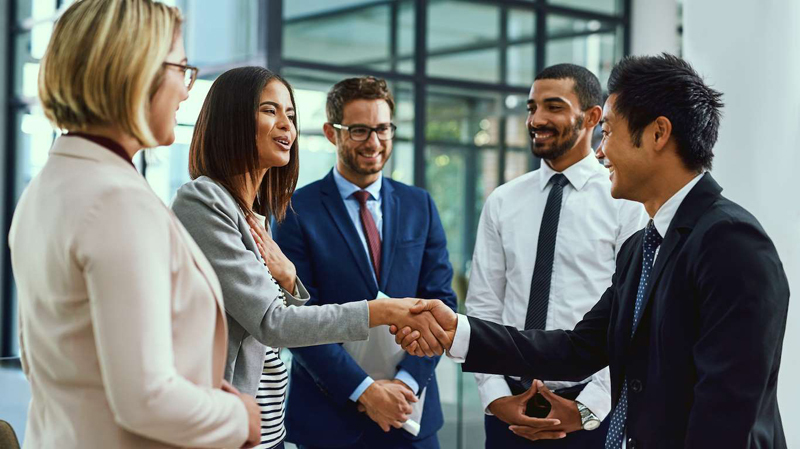 While employees' job satisfaction can largely depend on their particular employer, certain career fields tend to report higher salaries, better working environments, and lower levels of stress than the average American occupation, leading to higher job satisfaction. 24/7 Wall St. reviewed the 2018 Jobs Rated Report from CareerCast, a targeted job opportunity website, to determine the best jobs in America. This report ranks over 200 careers on the overall quality of their work environment, amount of stress, occupational outlook, and income. Salary is, of course, an important factor in job satisfaction, but many other factors can affect the overall quality of a job. A high amount of stress in the workplace, for example, can erode job satisfaction -- even for those working in one of the highest paying jobs in the country. The overall health of an industry can also be a factor. Those working in rapidly growing industries may be excited about their room for advancement and future career prospects, while those in fields with little job security are often concerned layoffs may be around the corner. Many of the jobs with the highest job satisfaction ratings are concentrated in the STEM fields -- science, technology, engineering, and mathematics. Software developers, doctors and medical workers, and mathematicians largely report good work environments, high compensation, and relatively little stress. 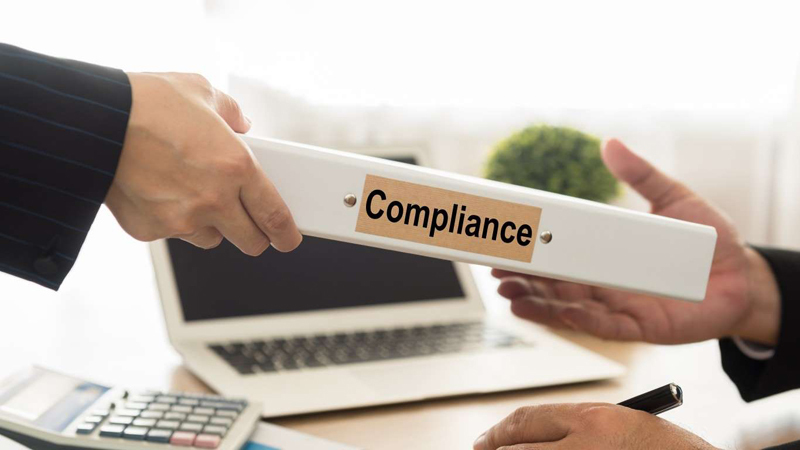 Compliance officers ensure that businesses and governing bodies operate within the law by analyzing risk and drafting plans and controls to ensure that all applicable rules are followed. The job demands relatively little from workers in terms of physical exertion, public scrutiny, or hazardous conditions, making it one of the lowest stress positions available. Computer systems analysts ensure that computer systems work efficiently. Most of these workers earn more than $88,000 per year, more than double the median annual wage for all U.S. jobs of $37,690. Though there are already over half a million Americans in this career field, it is projected to grow 9.1% by 2026, higher than the typical job projected growth rate. With median annual wages of $58,520, librarians have the lowest wages of any of the 25 best jobs in America. Yet this profession ranks highly because workers typically experience very low amounts of stress and their work environment is generally considered very good. Tasked with mediating conflicts, planning hiring strategies, and coordinating a company's administrative functions, human resources managers are a key element in nearly every company. Like many of those in management positions, human resources managers are well compensated, with most earning over $110,000 per year. Meteorologists have relatively low levels of stress as compared to most professions. Meteorologists, like many other workers in STEM fields, report having a good working environment, having relatively few physical and emotional obstacles at work. With fewer than 9,000 meteorologists in the U.S. workforce and a projected growth of 12% by 2026, meteorology is a relatively safe and secure career field. With every aspect of life becoming more and more integrated with the internet, a well created and designed website is crucial for a growing number of companies or public-facing organizations -- and that is the job of web developers. The number of working web developers is projected to grow 15% by 2026, making the profession one of the more secure jobs in America. Beyond job security, web developers have one of the most desirable working environments, as their career does not require and physical exertion and does not put them in dangerous situations. Application software developers, who create apps on cell phones and other devices, are projected to be some of the most in-demand workers in the coming years. 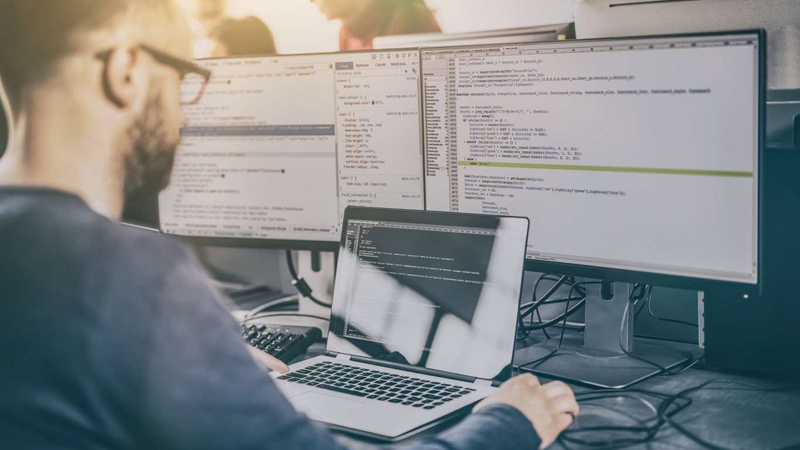 The BLS projects there will be a 30.7% increase in the number of application software developers by 2026, more than four times the average job growth rate. Because of the exploding demand for these developers, the job is one of the highest paid professions in the U.S. workforce. Most of these workers earn six figures salaries. 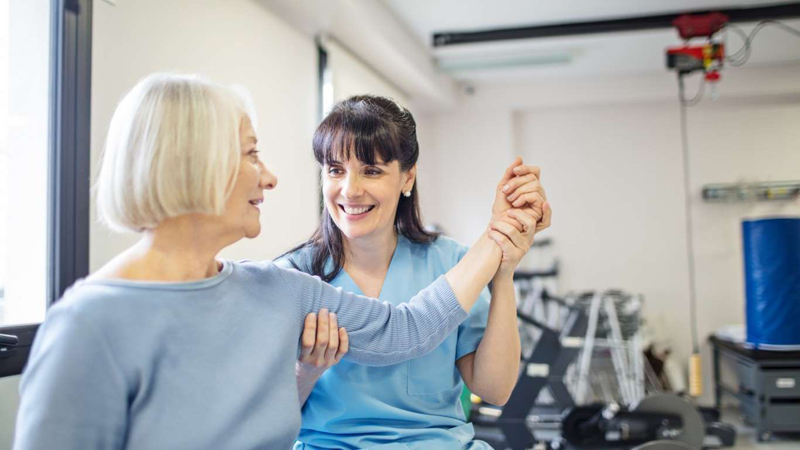 As the baby boomer generation ages, there will be increased demand for physical therapy, which can help in rehabilitation and healing of conditions caused by injuries and certain illnesses. The number of physical therapists in America's workforce is projected to increase at a pace four times faster than that of the average job by 2026. At least in part because of the advanced educational attainment needed to become a licensed physical therapist, these workers are generally well compensated. The median annual wage for a PT is $86,850, more than double the median of the typical American job. With an aging population, optometry is projected to be one of the fastest growing occupations in America in the coming years, growing more than twice as quickly as the average job, if BLS projections are accurate. 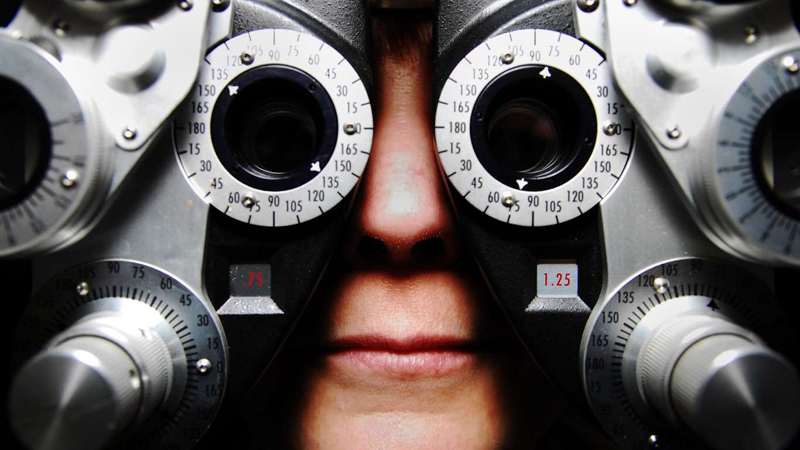 Those considering a career in health care may be inclined to focus on optometry because of the relatively high pay and low stress associated with it. Radiation therapists, those who treat cancer and other diseases via radiation, have one of the best work environments of any profession. The field is safe, not physically demanding, and relatively low stress. 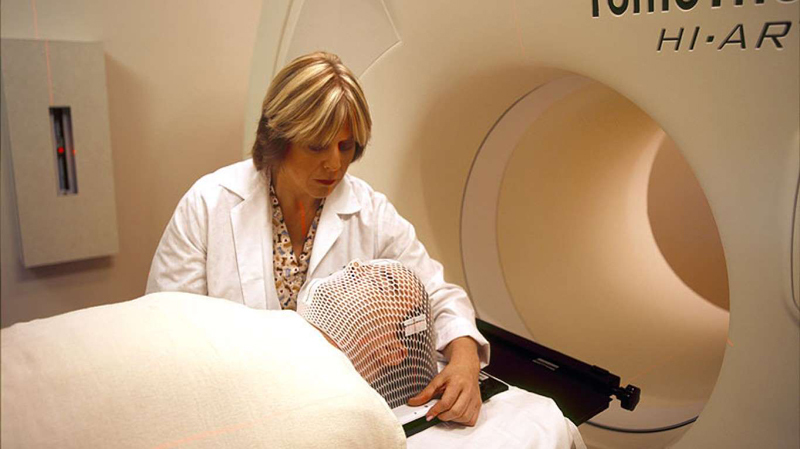 As radiation technology continues to develop and advance, radiation therapists are projected to be in high demand in the coming years. Most physicists need a Ph.D. as most laboratories and research institutions expect a doctorate from their candidates. Like many careers that demand a high level of education, physicists typically make well over $100,000 per year. Because of the relatively safe and secure nature of their job, physicists also enjoy one of the best work environments of any job available. 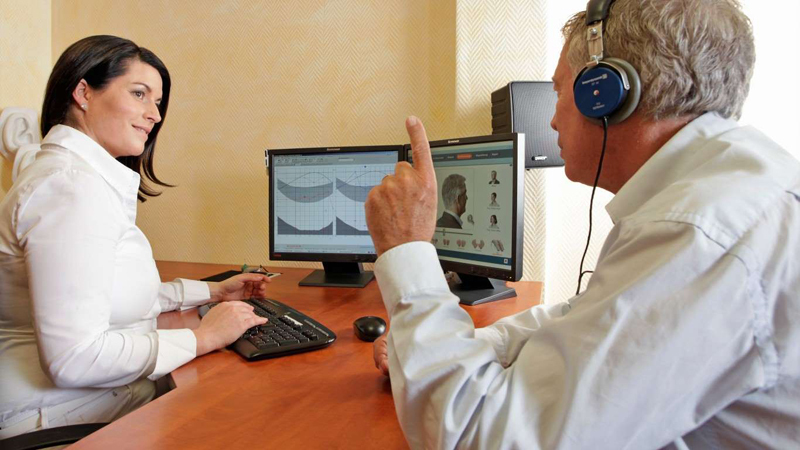 Audiologists, or hearing and ear medical professionals, work one of the least stressful jobs, according to CareerCast. While it is an important field, these health care professionals are generally not involved in life or death situations like other medical workers. The number of audiologists is projected to grow at triple the pace of the average job, largely because the U.S. population will likely experience greater rates of hearing issues as baby boomers continue to age -- not to mention that earphone use can damage hearing in people of all ages. 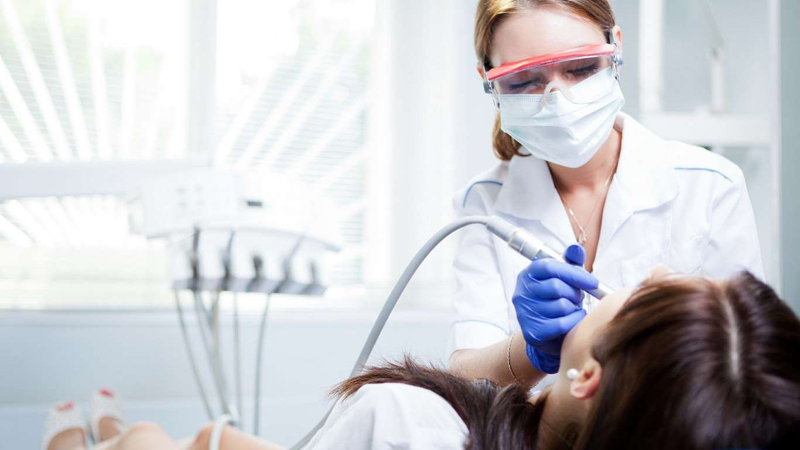 Dental hygienist ranks as one of the best jobs in America because it pays roughly double the average job while having one of the lowest stress levels among all careers. The position typically requires an associate's degree, as opposed to the advanced degrees required for most jobs on this list. 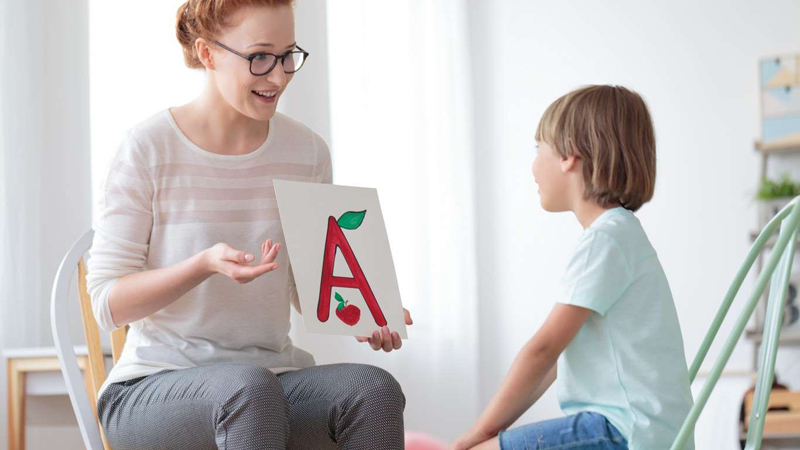 Speech pathologists, sometimes called speech therapists, diagnose and treat verbal communication and swallowing issues in children and sometimes adults. Employment in this field is projected to increase at more than twice the rate of the average job by 2026. Some seniors may need help speaking after being affected by medical issues like a stroke or dementia. 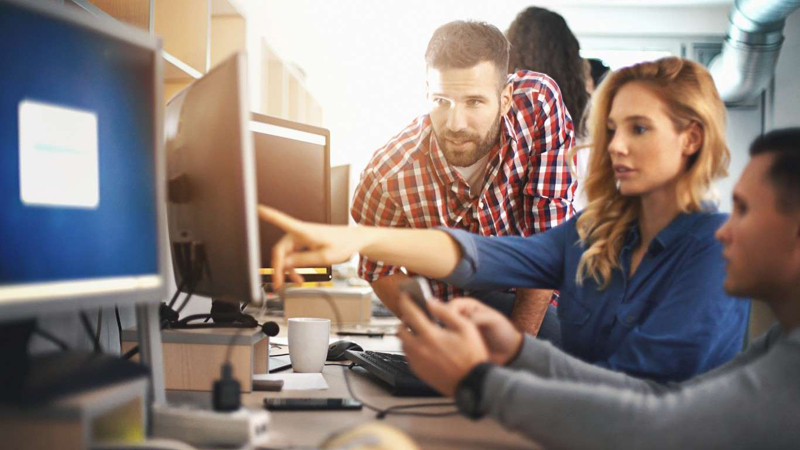 As businesses have increasingly needed to become more internet savvy, software developers have become some of the best paid and most in-demand workers in the U.S. labor force. Like many who work in office environments, software developers have relatively low-stress jobs as they are not required to perform physical labor or dangerous tasks as part of their job. Actuaries analyze the risks and costs associated with doing business, most often for insurance companies. 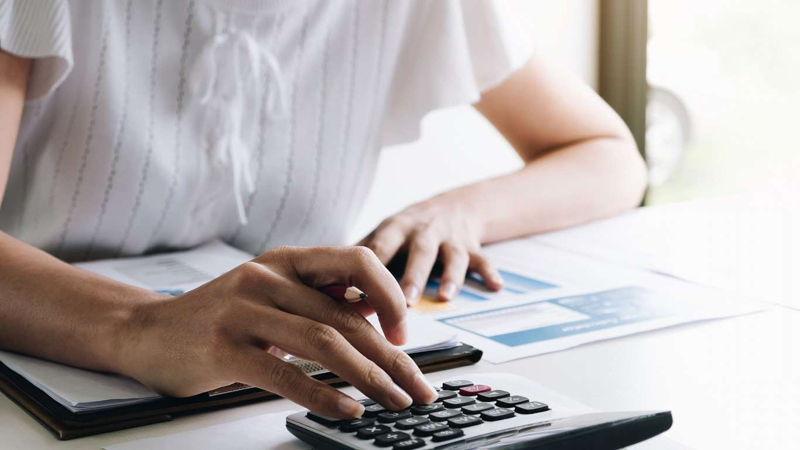 Though the rate of employment growth in the actuarial industry is projected to be more than triple that of the average job, there are a relatively few actuaries in the U.S. labor force, so the increase will only add a few thousand jobs. 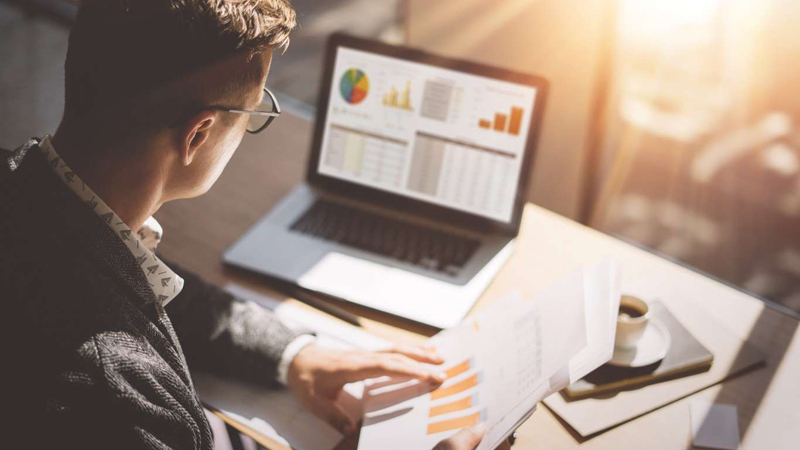 Though actuaries analyze risk daily, their own position does not put them in harm's way and is relatively secure and their working environment is considered one of the best in America. 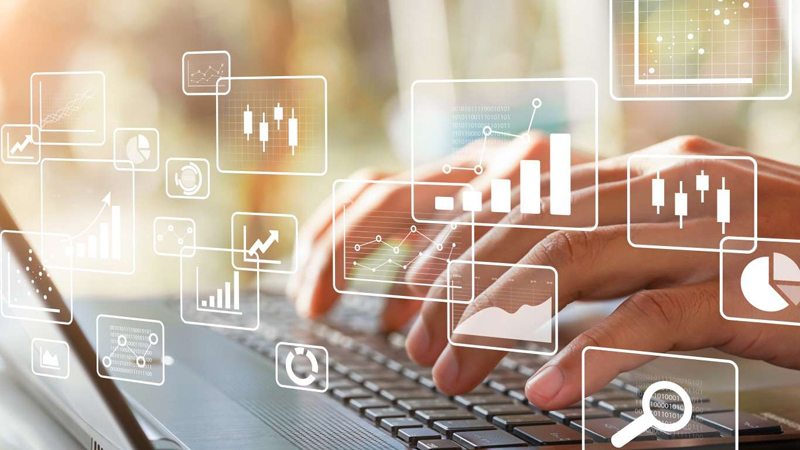 Operations research analysts use math to help companies solve problems and operate more efficiently. This money-saving position is projected to be one of the fastest growing jobs in the country, nearly quadruple the pace of the average career's projected growth rate from 2016 to 2026. The field also ranks as one of the least stressful in the U.S. labor force. 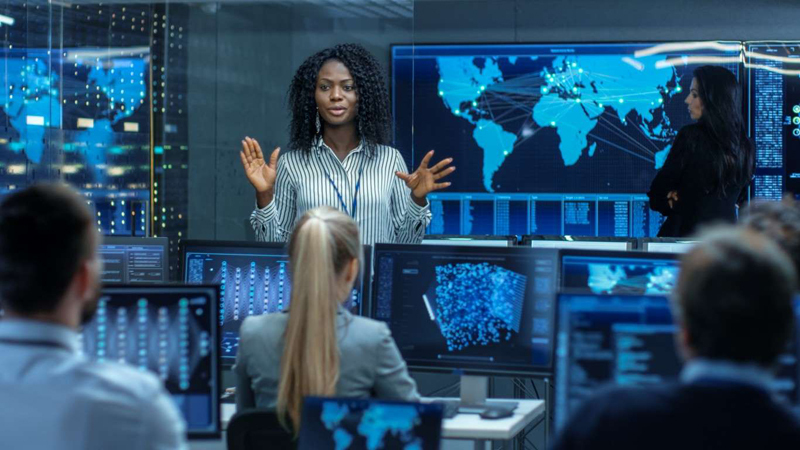 With hundreds of thousands of reported cyber crimes each year, information security analysts can be a crucial component of any business with a large online footprint. The BLS projects there will be a 28.5% increase in the number of these workers in America by 2026 -- four times the growth rate of the average job. 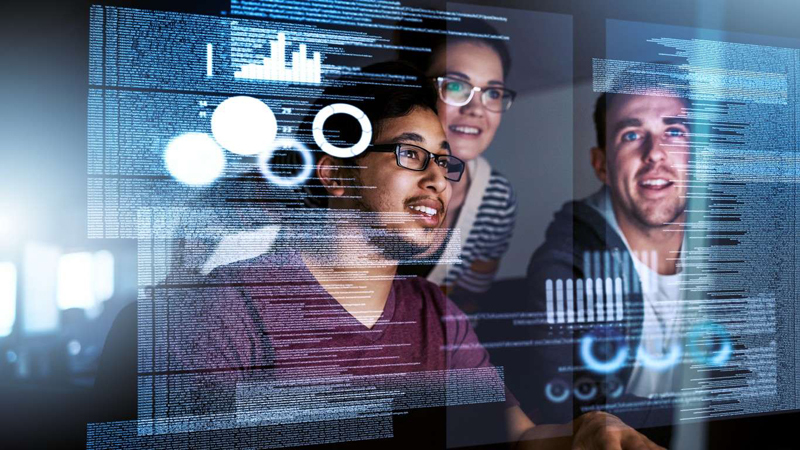 Data scientists, according to CareerCast ratings, have a very good work environment, very low stress at work, and very good projected employment growth -- making it one of very few careers to receive the highest marks available for all three categories. 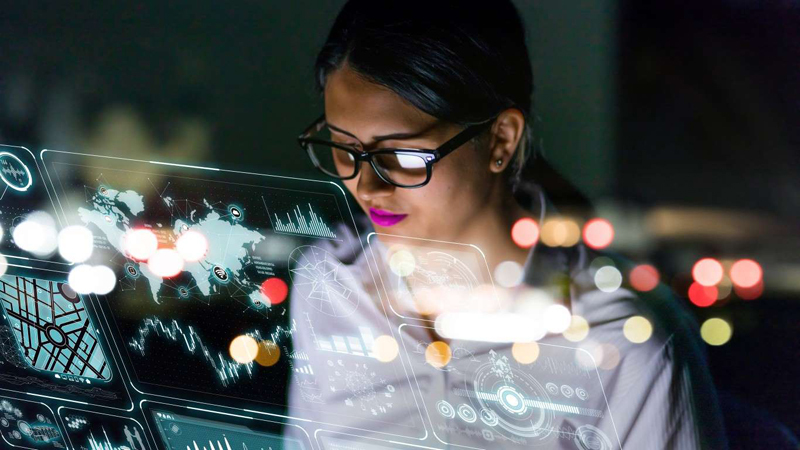 This technology-driven profession is one of the best paid in the country, with most data scientists earning six figures. Medical services managers oversee health service centers -- whether an entire hospital, a specific department, or a single medical practice. The job, which requires managerial skills as well as medical expertise, is crucial to ensuring that patients receive top quality care. Employment in the profession is projected to grow much more quickly than the typical job as baby boomers continue aging and require more care. 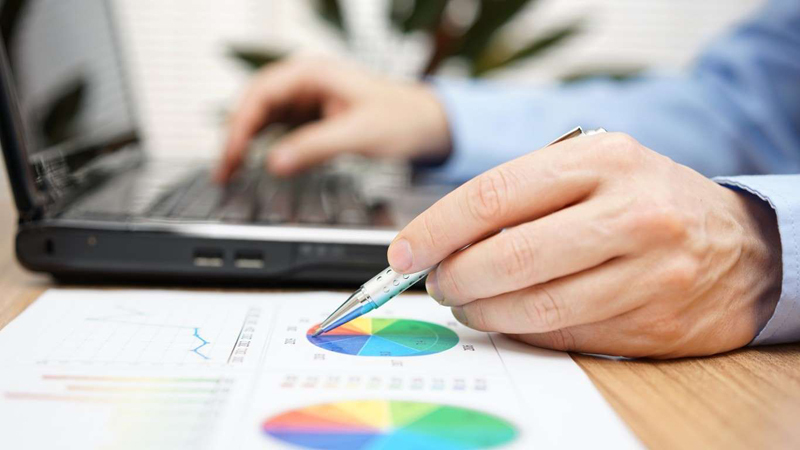 Statisticians are part of one of the fastest growing career fields in the country. The number of statistician jobs is projected to increase by more than a third by 2026, the largest projected job growth of any of the top 25 best professions in the country. Statisticians typically enjoy some of the best work environments and lowest-stress careers in the country. Occupational therapists have some of the best work environments of all American workers. These workers are generally safe, free from public scrutiny, and they are relatively secure in their employment. Like many different medical positions, occupational therapy's 23.8% projected growth rate is more than triple that of the average American job. College professors can work in any number of fields of study and the position is considered one of the best jobs in the country. As college enrollment is projected to rise in the coming years, the need for professors will increase as well. Professors, especially those who have tenure, are secure in their employment. 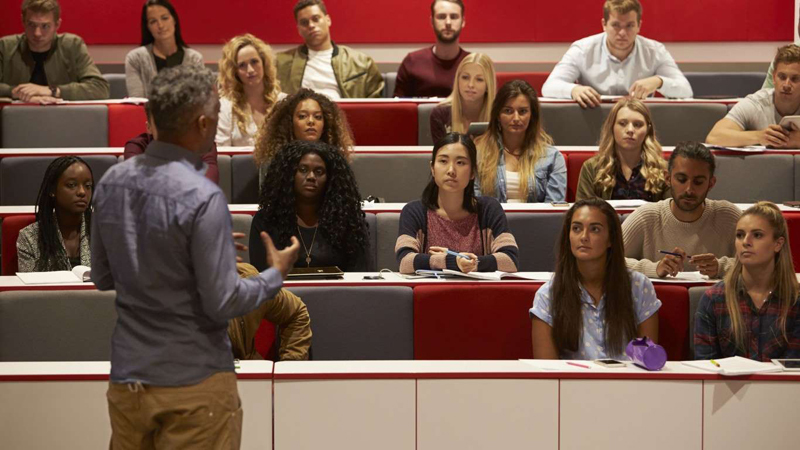 College professors have among the best professional environments because they have flexible schedules, job security, and relatively high pay compared to the average salary across all occupations. The median annual wage for a mathematician is $103,010, nearly triple the U.S. median annual wage for all jobs. 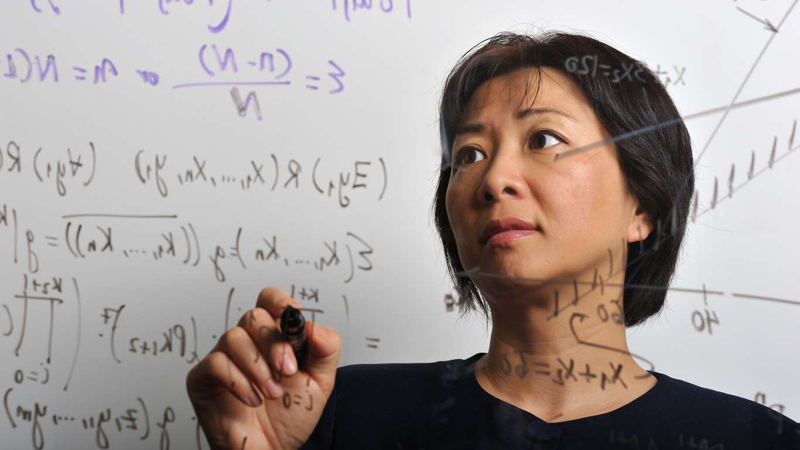 Though mathematician jobs are relatively rare, with fewer than 3,000 in the American workforce, the demand is expected to increase relatively rapidly. 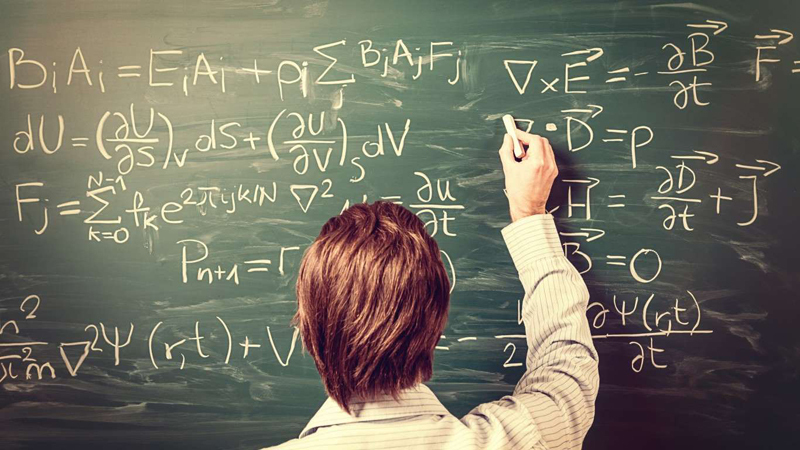 While many mathematicians are employed by the government, some also work for private research and engineering companies. Genetic counselors, who determine a person's risk of inheriting certain medical conditions, have the best job in America. 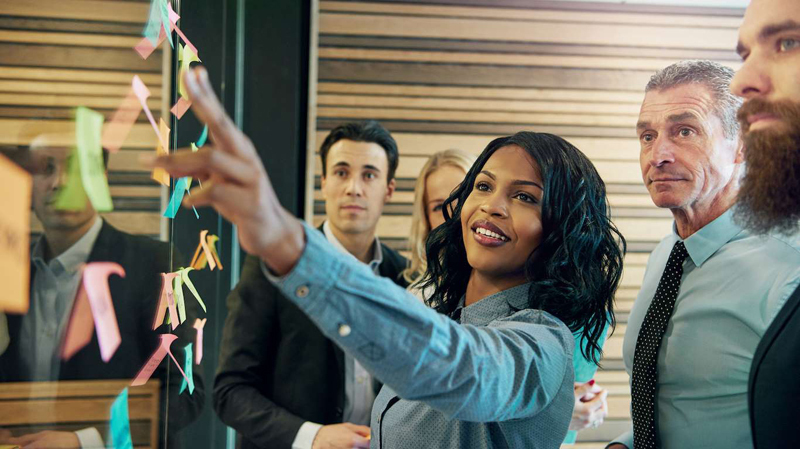 The work environment is among the most desirable; the job has relatively few associated stresses or dangers; and the career field's outlook is among the best in the country. 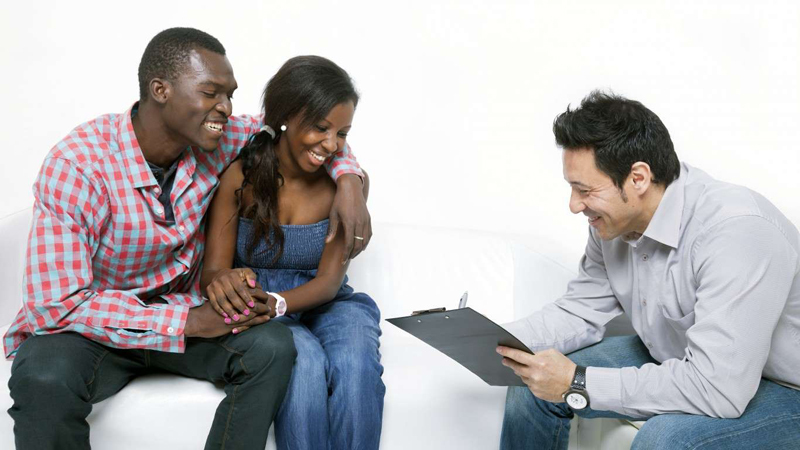 Though there are not very many people employed as genetic counselors, the profession is projected to grow significantly as genetic technology advances.